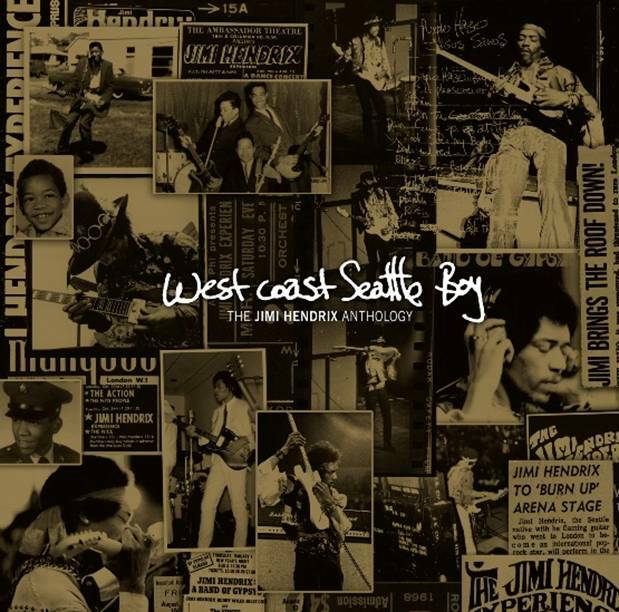 The new Jimi Hendrix Anthology West Coast Seattle Boy bonus DVD Voodoo Child answers a lot of questions about Jimi’s time in Nashville, which for the most part is an unknown piece of the puzzle. 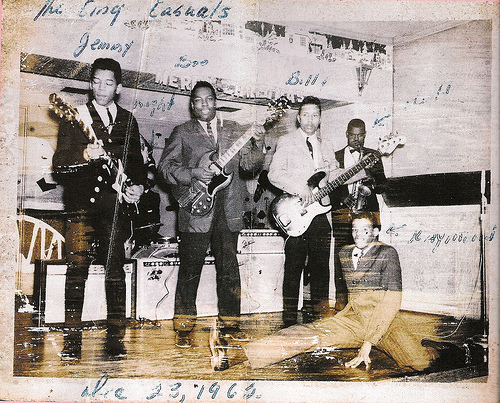 Jimi not only formed his first band The King Kasuals with Billy Cox on Bass while in Nashville but it was here that he cut his teeth with some of the best Rhythm and Blues acts of the day. The one thing that Jimi gave up when he went into the military was about to become what he always wanted; music would become the center focus of his life. He was in the military for thirteen months when he got his ankle caught in a sky hook and he broke it. He had become frustrated with the military life and the inability to play music and decided to tell them he hurt his back too. 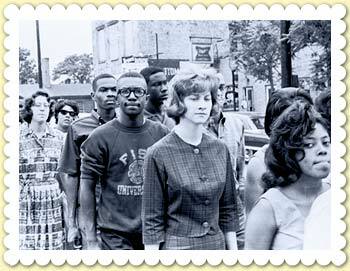 They let him out, July 2, 1962, just prior to the troop increase in Vietnam. 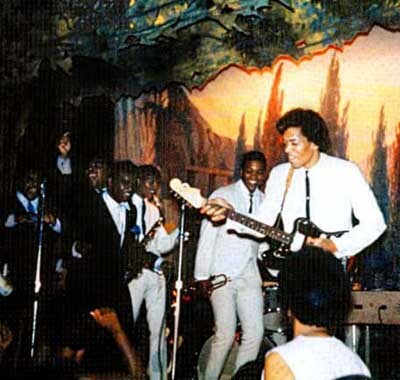 Photo Date 1963, probably at Del Morocco, Jimmy (Jimi) ,notice Epiphone Coronet, Silvertone Amp, Billy Cox, 3rd down, Nice Fender Jazz Bass, Fender Amp. Jimi was notorious for letting his stuff go into hawk. 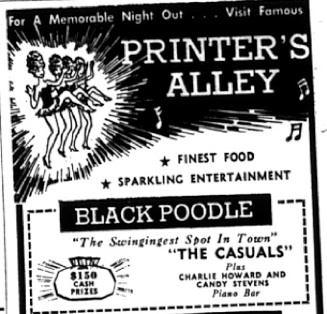 The Bonnevilles, 1962, Clarksville, TN at The Pink Poodle just prior to move to Nashville. 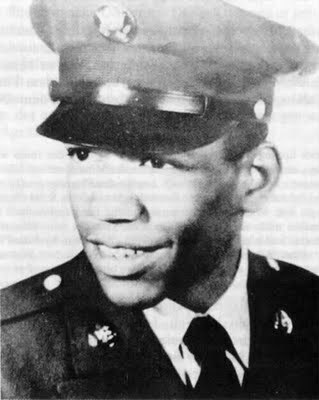 Ft. Campbell had been where Jimi had become friends with Billy Cox, a Bass player born in West Virginia, raised in Pittsburg, PA who also settled into Nashville for the music opportunities. Together. they formed The King Kasuals. 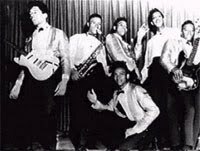 The band played at clubs like the Del Morocco on Jefferson Street as well as gigs on Printers Alley. Jimi did get a little studio time, but, engineers found him too experimental when he got to recording as a back up musician and Jimi had a hard time making some extra money as a studio musician. 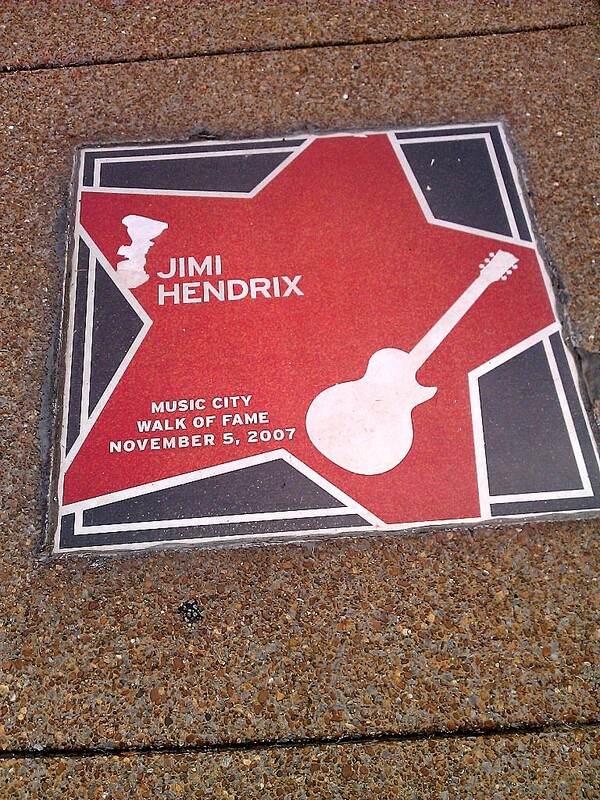 “Hendrix credits Nashville as the place that he really learned how to play guitar. That still freaks out most people who think of Nashville as just country music,” says Joe Chambers, the founder of the Musicians Hall of Fame in Nashville. 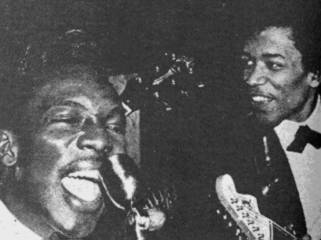 Chambers recounts how in 1962 Hendrix wound up at the army base at Ft. Campbell, Kentucky, and met fellow musician Billy Cox. They became fast friends and a short time after moved to Nashville, some 60 miles away, and lived together on Jefferson Street, above a beauty shop called Joyce’s House of Glamour. “I actually saw Jimi Hendrix one night at Printer’s Alley. He was in his private’s uniform,” says Norbert Putnam, a musician, studio owner and producer with a long list of credits in Nashville. 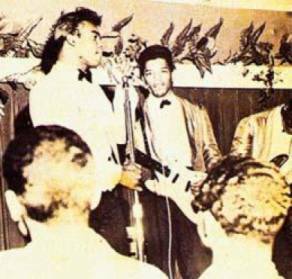 Jimi left Nashville to be near his Grandmother in Vancouver in December of 1962 and played with a band called Bobbie Taylor and The Vancouvers, that featured Tommy Chong of comedy team, Cheech & Chong, until heading back to the south in the spring of 1963. 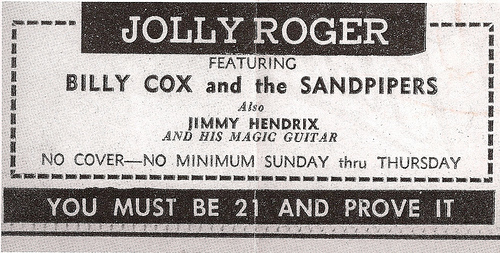 The gigs continued with Billy Cox and the band. 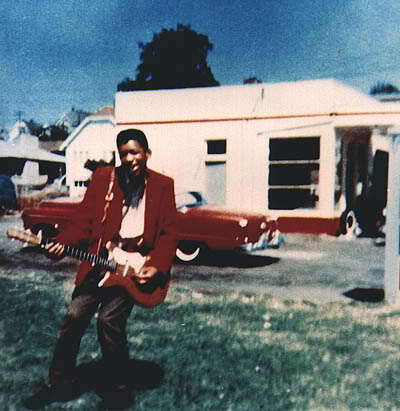 Jimi continued developing his chops and playing wherever and whenever he could. 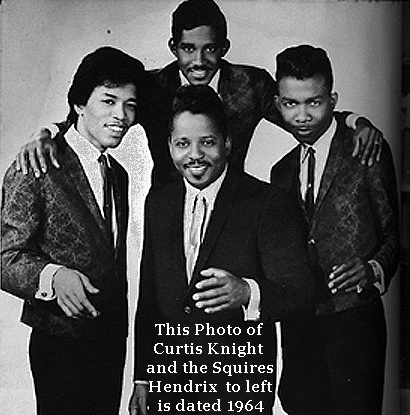 Jimi Hendrix did some uncredited session work while in Nashville and also played for current “Nashville’s Queen of The Blues” Marion James and Roscoe Shelton before leaving Nashville. 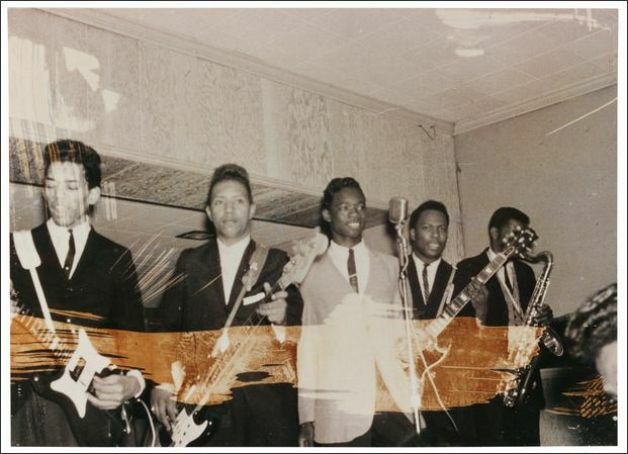 Billy Cox also played bass for Marion James who still resides in Nashville and is signed to Ellersoul Records. Billy Cox wrote two songs for Frank Howard & The Commanders and both Billy and Jimi played on the sessions for “I’m So Glad” and “I’m Sorry For You” during those Nashville days. Billy Cox stated in a Nashville Scene interview in 2010 that he is in the process of writing a book about his time with Jimi Hendrix in Nashville; nobody could tell the story better than Billy and he hopes to clarify between myth and legend what happened in those early times. 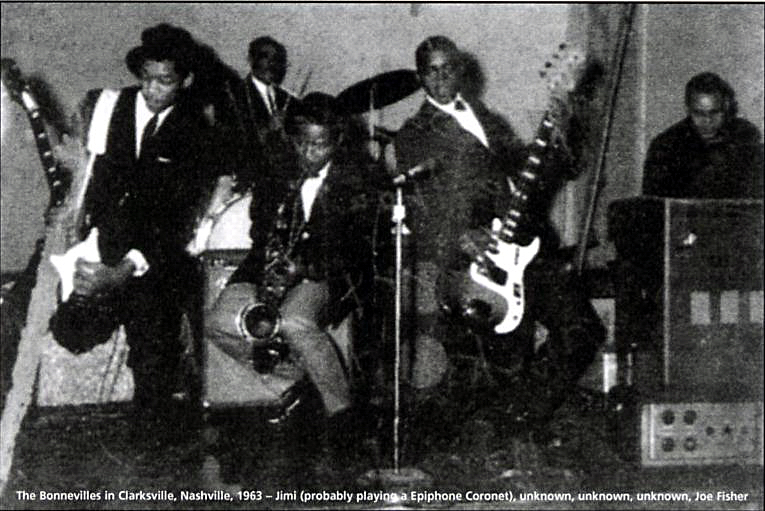 Imperials drummer Freeman Brown played with Hendrix while he was in Nashville. “There used to be a theater called the Ritz Theater down on Jefferson Street, it was there for the longest. We went to a show one day and Jimi carried his guitar in a shopping bag. He always kept his guitar with him. And every time he would just play, just play, just play; it was kind of like having a little baby to him.” “It was like a third arm, you know. And like he (Freeman) said, I saw him on a bus with it one day, you know, in a shopping bag, in a plastic bag, whatever. That’s the way he was. It was not unusual at all. Not usual at all,” confirms George Yates. The earliest known video of Jimi Hendrix was playing “Shotgun” with Buddy and Stacey at a Nashville television studio in May 1965. While in New York, he entered an amateur contest at the Apollo Theater and won $25 after taking first place. 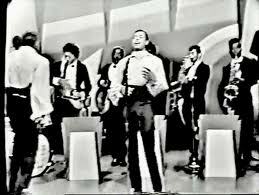 It was there in New York that The Isley Brothers asked him to stay and play. He played with them for a while but he was ready to break out of being in the back up position and desired to direct his own career. He left The Isley Brothers when they made it back to Nashville on a tour stop. It was after this period of time in Nashville, travelling with some of the greatest artists of the day that he became what the world knows as Jimi Hendrix. Chas Chandler, bassist for The Animalswas invited, by Keith Richards girlfriend at the time, Linda Keith (she also “loaned” Jimi one of Keith Richard’s guitars to Jimi), to see him play with his band, Jimmy James and The Blue Flames and that is where the usual story of Jimi Hendrix begins. Band of Gypsies : Billy Cox, Jimi Hendrix, Buddy Miles, who had kept on Jimi for some time to get their own band going. 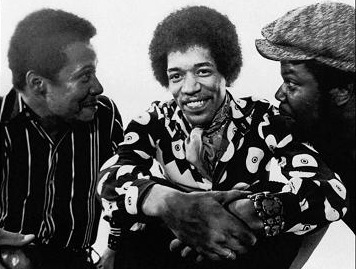 Although it may have been a short couple of years, his friend Billy Cox would rejoin him with Buddy Miles as Band of Gypsys and they recorded some of the funkiest three piece soul ever done. 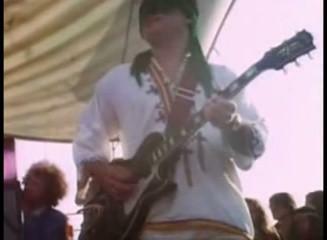 Billy would be with him at Woodstock and record and perform as a member of his band until he passed away. Billy still lives in Nashville. Jimi went through many transitions in life, moving several times and being called by many different names, first, Johnny than James, “Buster”, Jimmy, with many knicknames along the way including “Chop Suey” and finally Jimi. Through all the changes, Jimi managed to be very positive as his guitar was like a magic carpet guiding him on his travels. If Jimi had not joined the Army and started his journey through the south, his story might not have been what it became. By doing what other great guitarists do, be it Country or otherwise and joining the Nashville scene and becoming a touring musician he accelerated his abilities quickly and became the Voodoo Child with a mojo hand made of gold becoming the most important guitarist of his day, a great songwriter and the highest paid rock showman of his time. Many of the quotes that are by Jimi Hendrix, were read by Bootsy Collins and are featured in the Documentary, Jimi Hendrix: Voodoo Child.